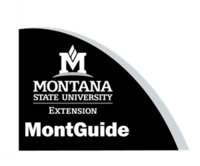 Lewis and Clark County Extension provides a number of resources to safely and economically preserve food at home. 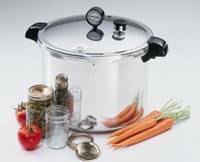 Pressure cooker gauges can be tested at the Extension Office for free. It is recommended to test pressure cooker gauges once a year.